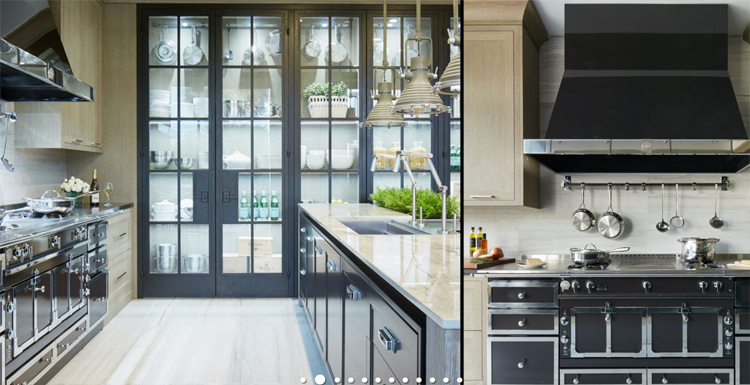 Premier Appliance Store is your source for luxury appliance brands at discount prices. Thermador, Dacor, Viking, Bertazzoni, Sub-Zero, Bosch, Gaggenau, DCS. Don't see what you are looking for? 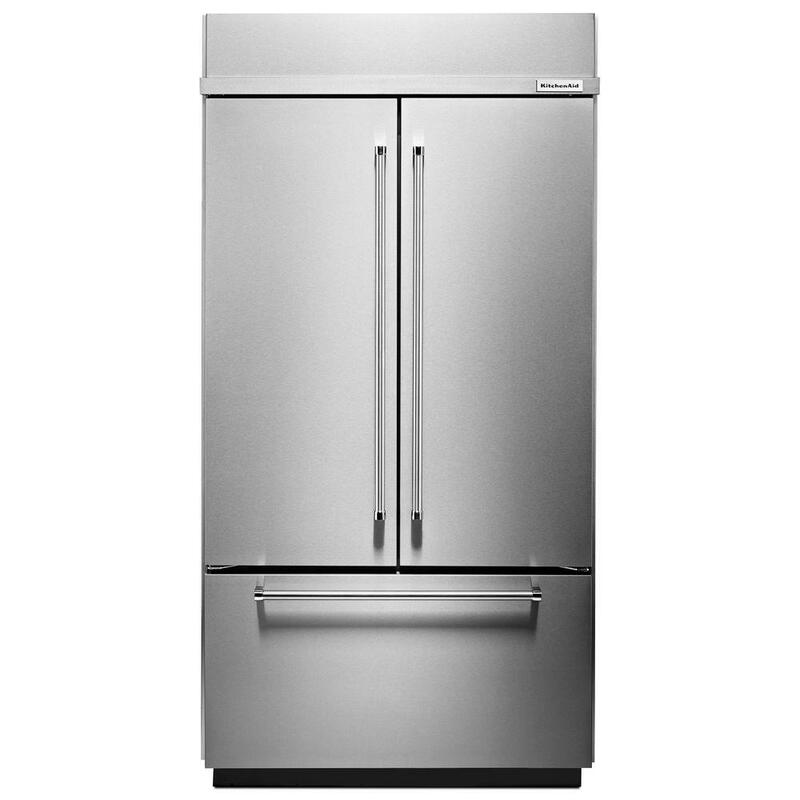 No problem-Premier Appliance Store CAN AND WILL GET IT FOR YOU!